Content Marketing is a great way to build your online business. One reason this is true is that content marketing provides all 5 of the ingredients you need to be successful online: content creation, online visibility, traffic generation, list building, and product and profit creation. So let’s take a closer look at the first part, content creation. Some people believe they cannot create content. Some have been told by someone that they can’t write and believed that someone (like I once did – some professors told me I couldn’t write, I believed them, and thus never finished my dissertation. 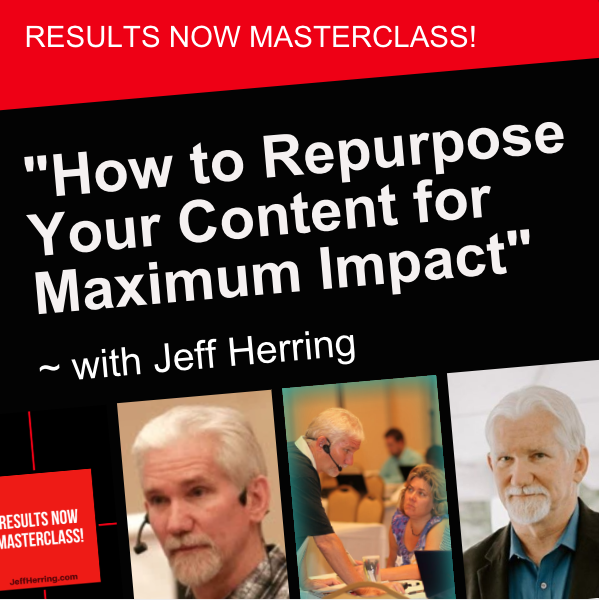 a couple of years ago, one of those professors signed up for one of my content creation workshops. That was a happy day). Others just believe for no reason they can really say that they just can’t create content. The reality is that I probably still couldn’t write academically even if a gun was held to my head. But I can write like I talk, conversationally, and approach and solve problems in a way that shows people they can be successful. 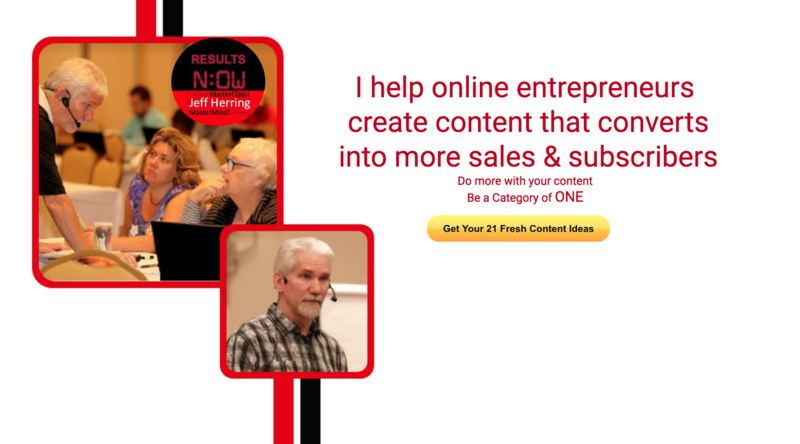 A few years ago I was a guest on a teleseminar in which one of the attendees was convinced, no, absolutely and positively WED to the idea that she could not write or create content. And just started talking with her about her niche, something with which she was familiar. So during the course of our conversation, I eventually asked her about some of the mistakes people make in her niche. She easily talked about these mistakes. As she shared them with me, I wrote down the first 3 she mentioned. Then I asked her to tell me what people should do instead of those 3 mistakes I had written down. After she told me, then I told her she had just spoken her first article, and I had written it down for her and would email to her what I had written down. 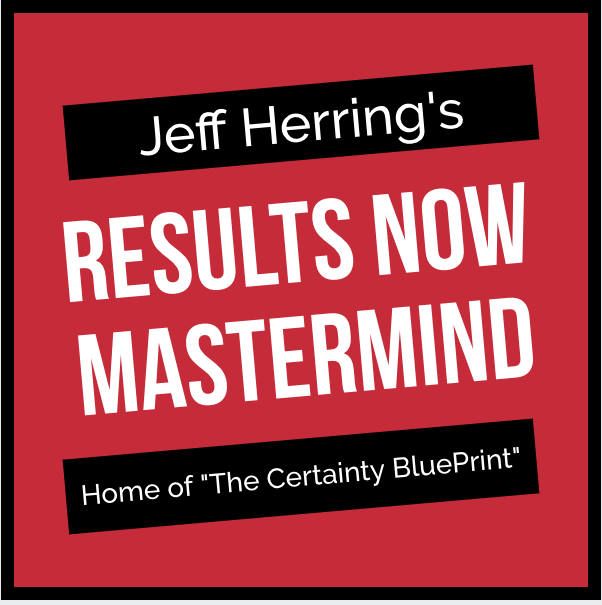 Grab your Free Instant Access and get started before your head hits the pillow tonight – all you do is plug in your expertise.